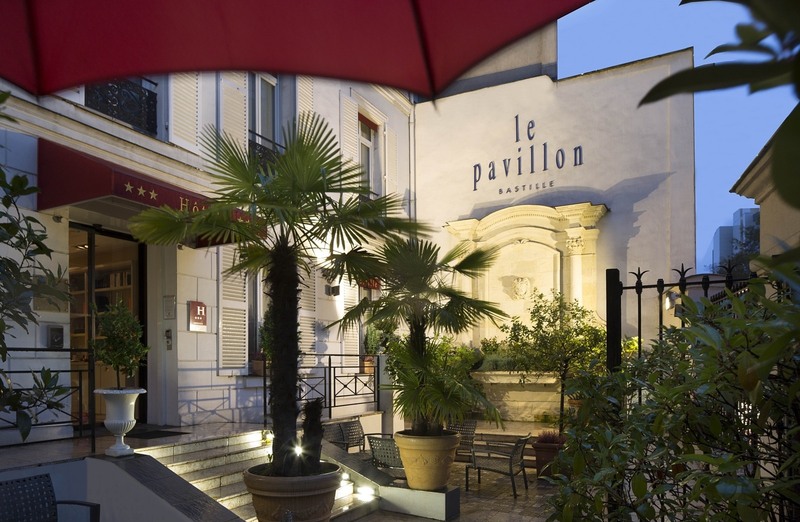 The team of the Hotel Pavillon Bastille is always ready to listen and help. Please do not hesitate to send us your queries and comments, and feel free to contact us at any time to help you organize your stay, schedule your excursions or book your outings and visits. Thank you fill in all the fields and enter a valid email.